by their two belovd family pets, puppy 'Milo' and bunny 'Gabby'. 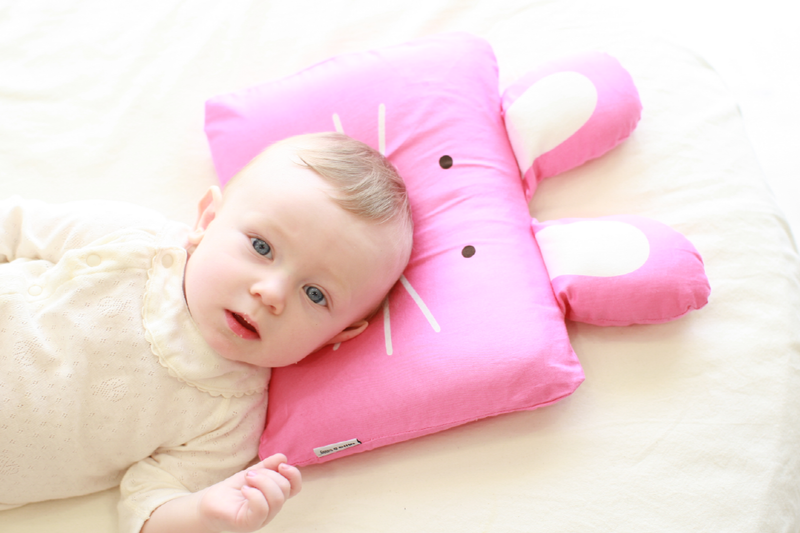 Beyond simple pillow or cushion, a childhood best friend buddy Milo&Gabby lead our child to have a good night's sleep. 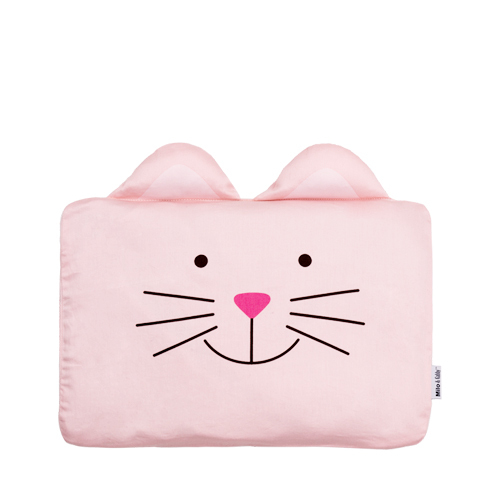 • MADE OF THE HIGHEST QUALITY COTTON – This animal pillowcase for Kids is made of the highest quality 320-thread count 100% sateen cotton. 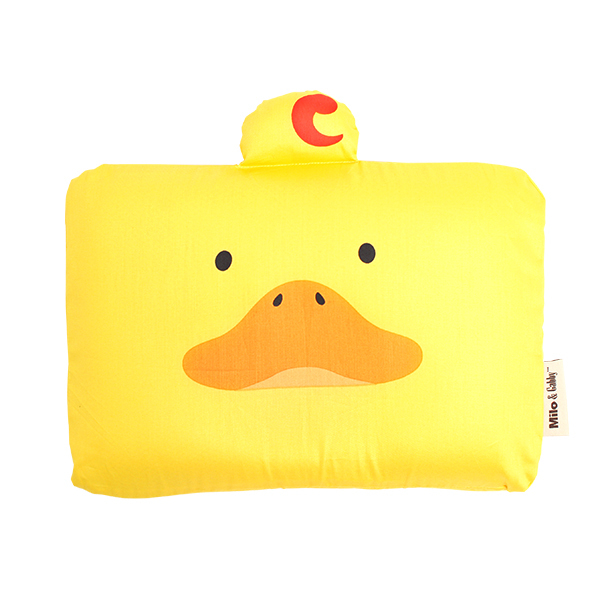 It is extremely soft and is sure to sooth at both nap time and bedtime. 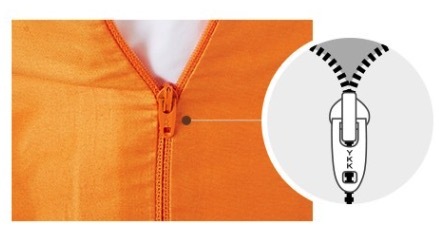 • EASY TO CLEAN AND WASHABLE – If your pillowcase gets dirty, simply unzip the high quality ykk zipper, remove the cover, & wash. Machine washable on delicate cycle in cold water. Line dry recommended. Warm iron as needed. Do not dry clean. 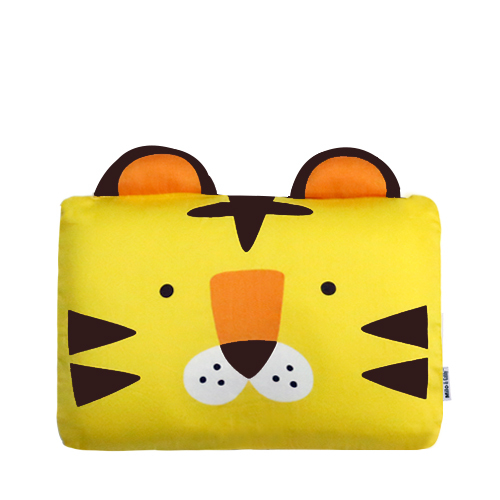 • THIS ANIMAL IS SURE TO BECOME YOUR CHILD'S FRIEND – Your child will surely become attached to this cute, soft and cuddly pillow. He will certainly provide comfort and security knowing they are sleeping with a trusted friend. Sweet dreams! 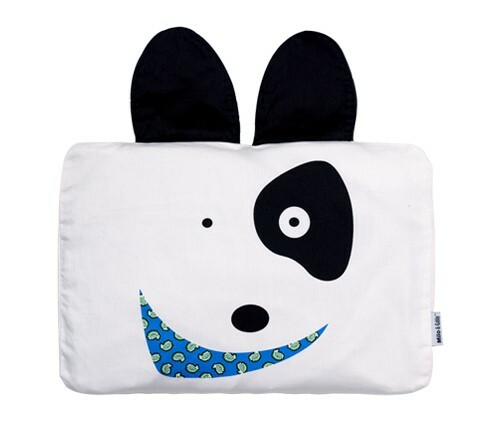 • PERFECTLY SIZED FOR YOUR CHILD - This pillowcase is perfectly sized and designed to fit your child’s sleeping needs. Ages: 3 and up. Dimensions: 20”x 27”. 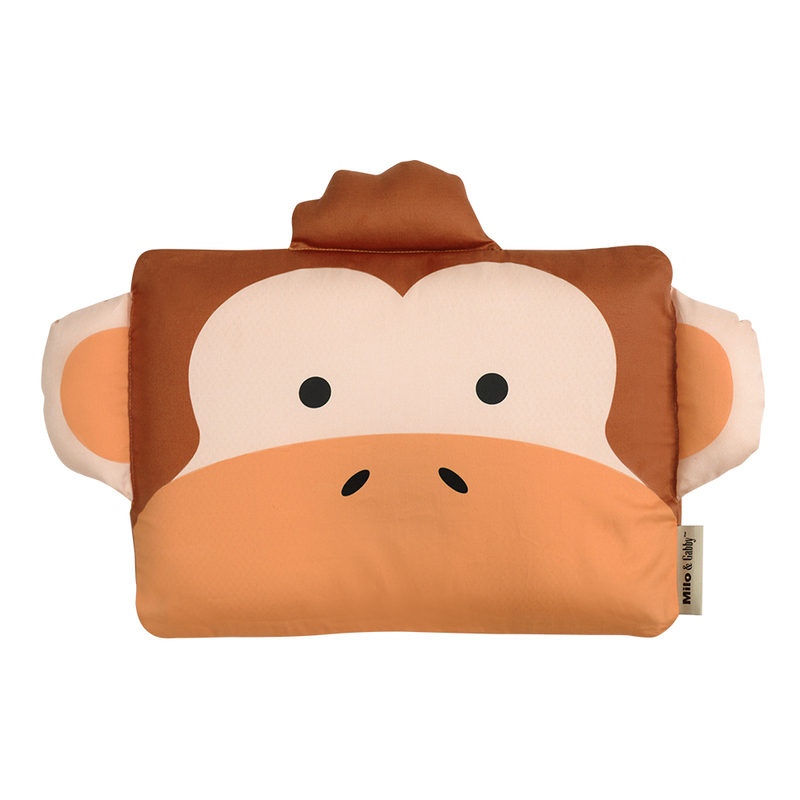 This pillow case fits a standard pillow, or we offer a custom pillow insert which is sold separately. 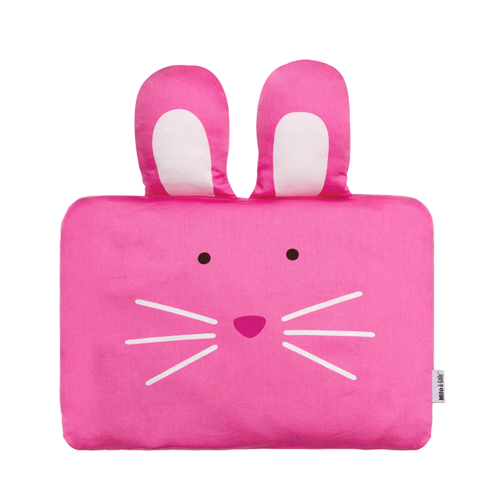 • PURCHASE THE ENTIRE LINE– Milo & Gabby® has a complete line of adorable animal friends. 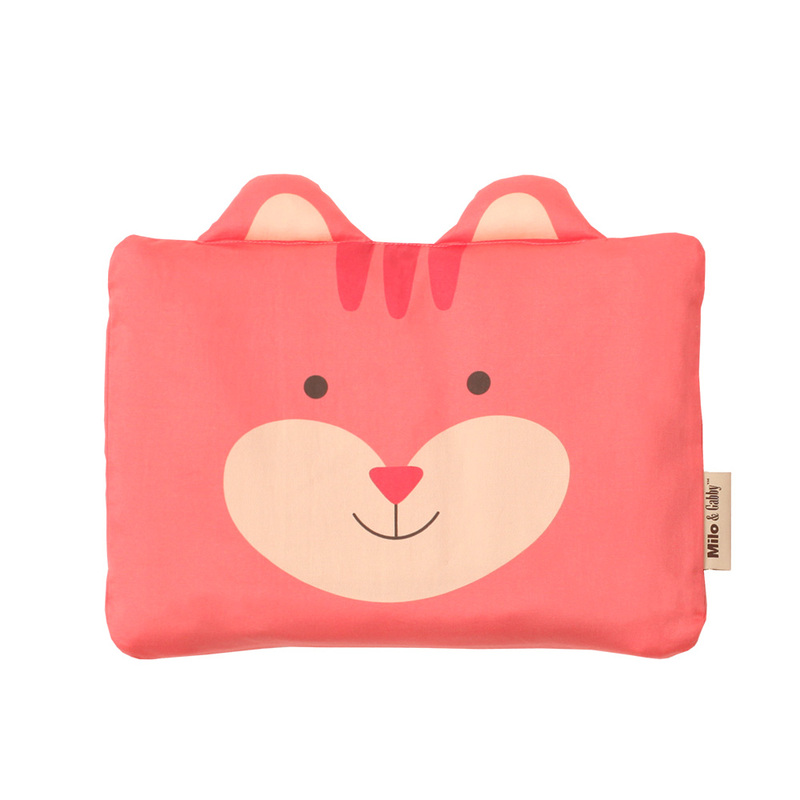 Purchase a coordinating comforter, blanket, sleeping bag & play mat. 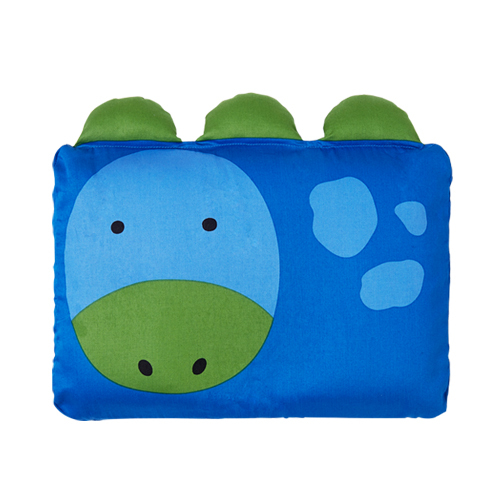 We also offer 2 sizes of the animal pillow cases (Toddler & Baby). 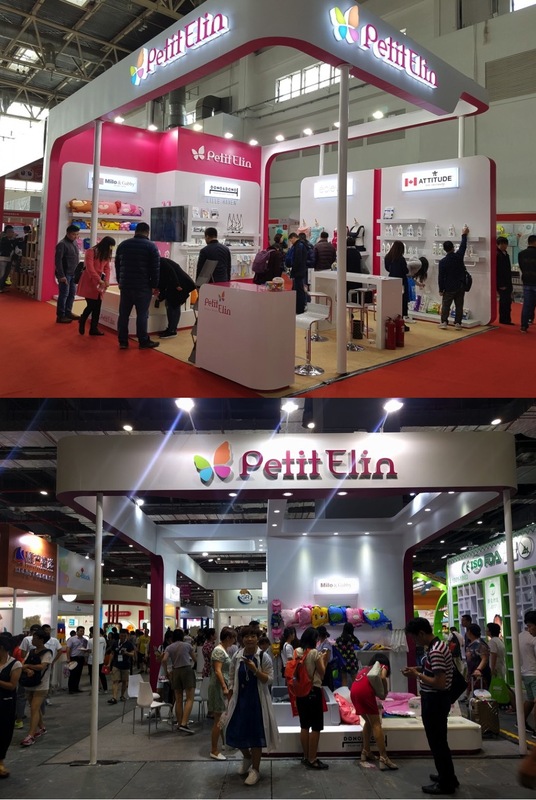 Available on alibaba.com.